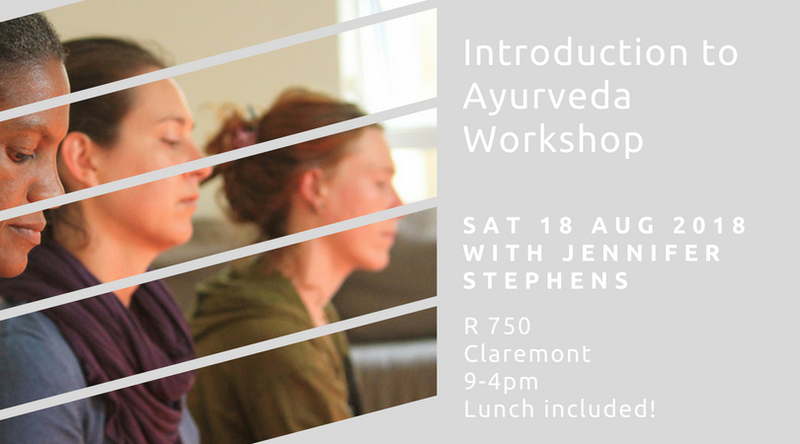 Join Jennifer, Pramilla and Nina for a day of learning about Ayurveda, healthy living and experiencing a delicious Ayurvedically prepared lunch. Click here to register. Registration closes on Thursday 16 August.